Jenna Elizabeth Johnson: Sign Up for an Exclusive Sneak Peek of FAEBORNE! A STAND-ALONE NOVEL IN THE OTHERWORLD SERIES! Brennon Roarke is cursed. Stolen from his family at the age of sixteen and forced to use his glamour in the service of Eile’s most malevolent goddess, Brenn has little room for warmth in his heart. For seven long years, he endured hardship and pain, only to escape and find his parents and sister murdered, his nephew left blind and broken. With the stain of dark magic on his soul, Brennon perseveres for the sake of his young ward, always worrying that one day the evil infecting his spirit will destroy him for good. AVAILABLE WEDNESDAY, DECEMBER 23RD, 2015! 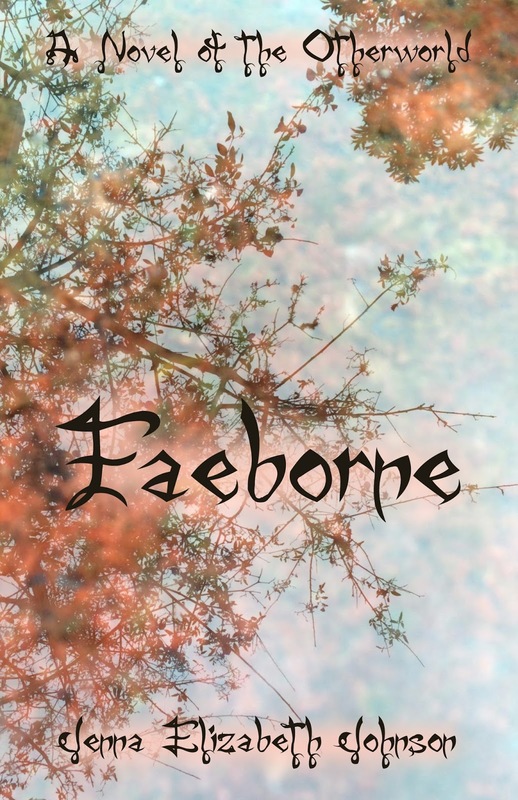 PRE-ORDER YOUR COPY OF FAEBORNE TODAY! In the weeks leading up to the release of Faeborne, Jenna Elizabeth Johnson will be sending out weekly newsletters containing the first FIVE CHAPTERS of the novel! You will receive one chapter each week, starting with Chapter One on Wednesday, November 18th and ending with Chapter Five on Wednesday, December 16th.